If you are living in Las Vegas and want access to affordable HGH and anti-aging medicine, the Anti-Aging and Wellness Clinic is a smart choice. We provide customized anti-aging treatment and HGH based upon your individual needs and goals. Compare the cost of care at the Anti-Aging and Wellness Clinic to clinics such as Cenegenics, and you will find we provide high quality care that can include human growth hormone therapy, for less than 1/3 of the price. 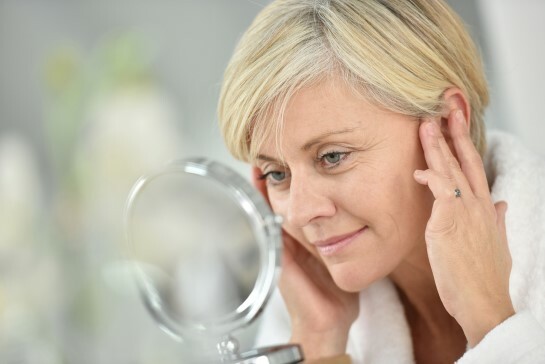 Unlike companies such as Cenegenics, we provide bio-identical hormone replacement therapy that is customized to meet the needs of each patient. 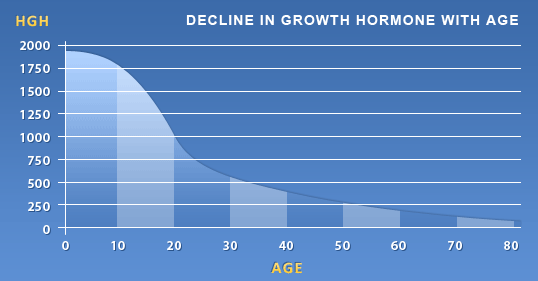 The experts at the Anti-Aging and Wellness Clinic prescribe FDA approved Human Growth Hormone (HGH). We do not sell a nutritional supplement that claims to increase the production of HGH but is not FDA approved. Because the FDA has strict regulations around the use of HGH, most clinics in the United States will not prescribe pharmaceutical grade human growth hormone for anti-aging and wellness. Whether you hike, ski or mountain bike at Mount Charleston, enjoy mountain climbing at Red Rock Canyon or snowboard at Las Vegas Ski and Snowboard Resort, you can improve your performance and increase your endurance by working with the physicians at the Anti-Aging and Wellness Clinic. 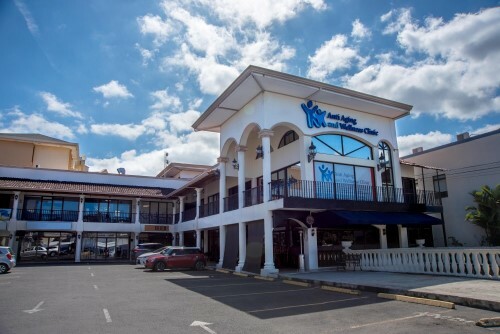 If you are interested in a high quality, personalized, affordable Age Management program, contact the professionals at the Anti-Aging and Wellness Clinic today.